When you have a garage door emergency repair need, you may not be able to wait until normal business hours to address it. That’s why Cheshire Garage Doors Ltd employs local technicians that are available throughout the week Mon-Sat. 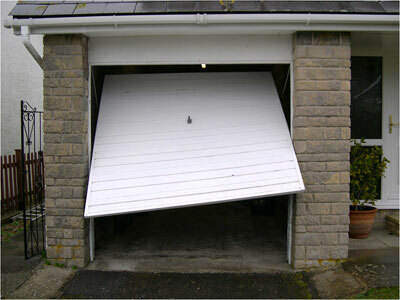 When your garage door stops working, you can trust us to provide prompt, efficient and professional repairs as soon as we can.